HOME FOR COOPERATION WISH YOU ALL A HAPPY NEW YEAR WITH PEACE & LOVE! The Home will be closed on Thursday, 31 December (after 14:00) & on Friday, 1 January! Check out the workshops continuing in 2016. News language classes for Greek and Turkish will be opened only if we recieve at least 5 new participants. If you are interested, please e-mail or call us. Need an office space? There is one available at the Home! Have a look at all the details. AHDR's project 'Nicosia: a shared and contested city' has been almost ready to launch after a long collective effort! Cyprus Friendship Programme calls young people to apply for the bicommunal camp in Troodos and for the journey to the US in 2016. Check it in English / Ελληνικά / Türkçe. 10:00 - Word's Factory: Improving language skills and vocabulary of children through specially designed methods with fun. 11:00 - Artsy Fartsy: Enabling children to express themselve through colours, lines and creative forms. Register your kids now! 15:00 - Photography: Workshops byOld Nicosia Revealed intorducing practical and theoretical knowledge on photography.Register now! 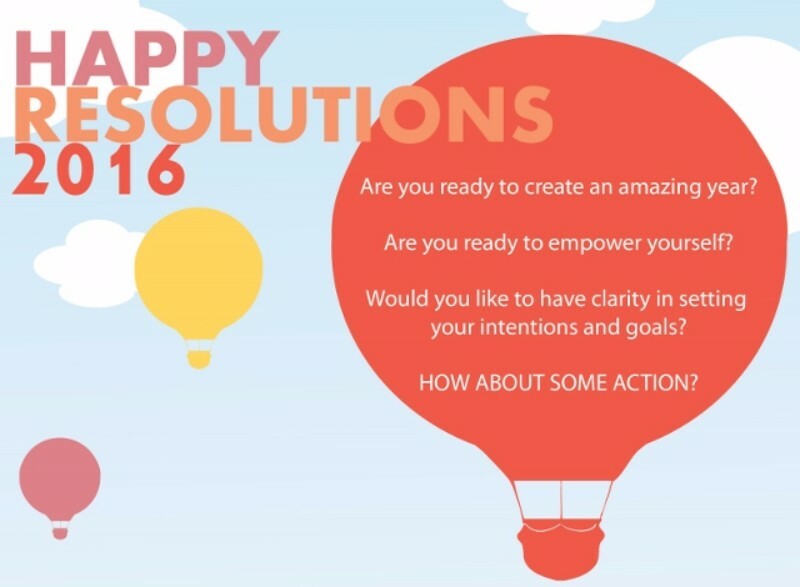 15:00 - Happy Resolution: an interactive workshop designed and led by 2 experienced professional Life Coaches to equip participants with an inspired and empowered vision and action plan for the year ahead! Read more, here. 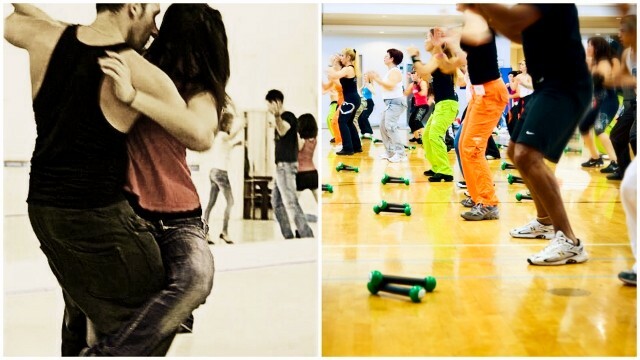 Every Tuesday, zumba workshops at 19:00 and salsa lessons at 20:15 at the Home. To register and get info about the participation fee, contact us. 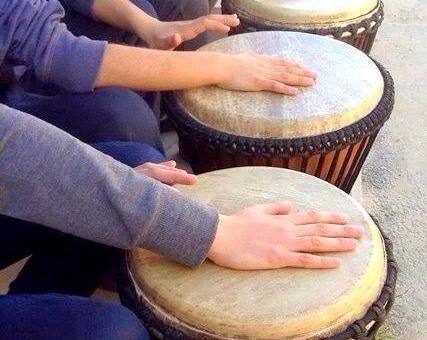 Djembe - African Drum workshops, every Wednesday, at 19:00, at Home for Cooperation with Rodger Heinrich. 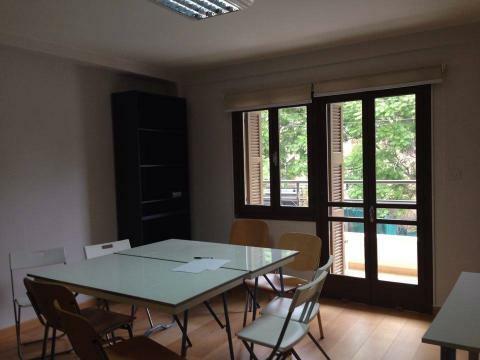 One of the office spaces at the Home is currently vacant and waiting for its new residents.The Home offers various opportunities to organisations and individuals that/who are engaged in intercultural cooperation in education, art, culture, research and sport such as: central location, available access from both sides, a secure environment, social (intercommunal) networking and shared maintenance & management services to residents. See all the details, here. 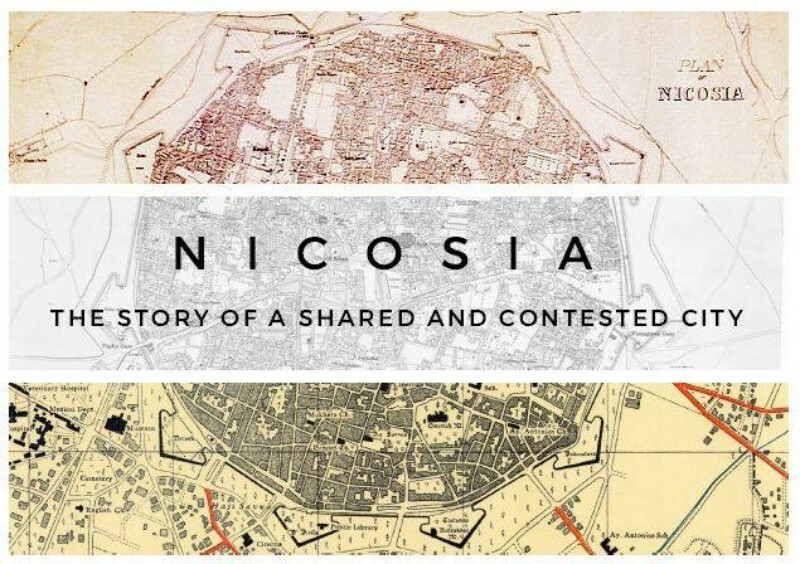 The public launch event of the Association for Historical Dialogue and Research's (AHDR) recent project 'Nicosia: the Story of a Shared and Contested City' will take place at the Home for Cooperation at 18:00. The project shows the change of the city by years. To learn the rest of the story, visit the AHDR website. 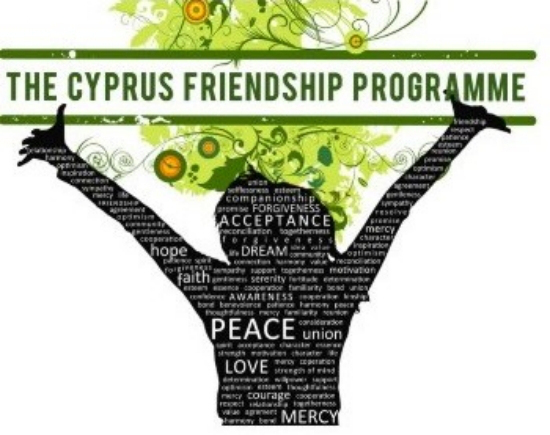 The Cyprus Friendship Programme, (CFP) now in its eighth year, is an all-volunteer peace building bi-communal project for the young people of Cyprus and their families. The aim is to create relationships of friendship and trust between teens from the two communities and replace prejudice with hope. 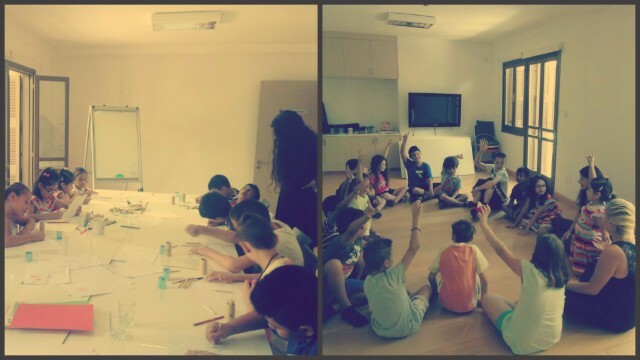 A bi-communal team of Cypriot coordinators selects an equal number of teens from both communities. Each teen chooses another of the same gender from the other community with whom he/she believes they can be great friends. Through each 'pair' the families and friends of the two teens are also brought together creating a multiplier effect in the peace building effort. See all the info about the camp in Troodos and the journey to the U.S., here. Teenagers eligible to apply must be aged 15 to 18, must not be in the final school year and at least one of their parents must be Cypriot. Application form. Το δικοινοτικό αυτό πρόγραμμα βρίσκεται τώρα στην έβδομή του χρονιά, είναι καθαρά εθελοντικό και απευθύνεται στους νέους της Κύπρου και τις οικογένειές τους. Στοχεύει να δημιουργήσει φιλίες και σχέσεις εμπιστοσύνης ανάμεσα σε έφηβους από τις δύο κοινότητες και να αντικαταστήσει την προκατάληψη με την ελπίδα. Μια δικοινοτική ομάδα από Κύπριους συντονιστές επιλέγει ένα αριθμό νέων και από τις δύο κοινότητες. Ακολούθως, κάθε νέος και νέα διαλέγει κάποιο άλλο πρόσωπο, του ίδιου φύλου από την άλλη κοινότητα, με το οποίο πιστεύει ότι μπορούν να γίνουν καλοί φίλοι. Οι οικογένειες των δύο εφήβων έρχονται επίσης κοντά, αποκτώντας έτσι πολλαπλά οφέλη στην προσπάθεια για προώθηση της ειρήνης. Βλέπε όλες τις πληροφορίες σχετικά με το στρατόπεδο στο Τρόοδος και το ταξίδι στις ΗΠΑ, εδώ. Δικαίωμα συμμετοχής έχουν νέοι και νέες 15 μέχρι 18 ετών (που να μην είναι τελειόφοιτοι) των οποίων τουλάχιστον ο ένας γονέας είναι Κύπριος. Αίτηση. “Şimdi sekizinci yılında olan Kıbrıs Dostluk Programı (The Cyprus Friendship Programme, CFP) Kıbrıs’ın gençleri ve aileleri için tamamen gönüllülük esasına dayalı, iki toplumlu bir barış projesidir. Amaç iki toplumun gençleri arasında arkadaşlık ve güven ilişkileri yaratmak ve önyargının yerini umudun almasını sağlamaktır. İki toplumlu bir Kıbrıslı koordinatörler takımının iki toplumdan eşit sayıda genç seçmelerinin ardından, gençler diğer toplumdan çok iyi bir arkadaşlık kurabileceklerine inandıkları hemcinsinslerinden bir kişi seçerek ikili bir ekip oluşurlar… Kızlar ayrı ekipler, erkekler ayrı ekipler oluşturmaktadır. Her ekip aracılığıyla, bu gençlerin aileleri de bir araya gelmekte ve barış çabalarının etkisini artırmaktadır. Toroodos'ta kamp ve Amerika gezisi ile ilgili bütün bilgiyeburadan ulaşabilirsiniz. Başvurabilecek gençlerin 15 ile 18 yaş arası olmaları, son sınıfta olmamaları ve anne veya babalarından en az birinin Kıbrıslı olması gerekmektedir. Başvuru formu. 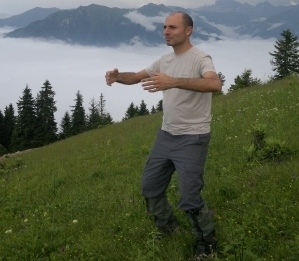 As from Jan-07, Tai Chi workshops at the Home will continue with Tarık Tekman every Thursday at 19:00. Originating in ancient China, tai chi is an effective exercise for health of mind and body. 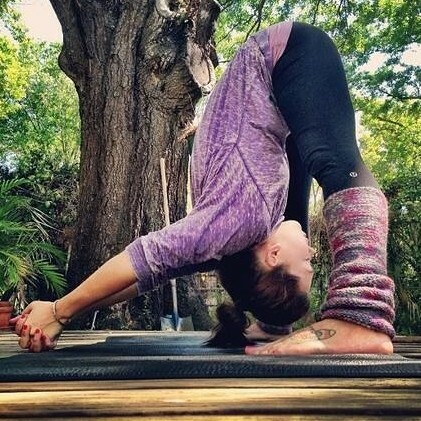 Hatha Yoga sessions with Katia Konstantinou Daniel every Friday at the Home at 18:15. If you are a yoga beginner, Hatha yoga, which focuses on basic postures at a comfortable pace, would be great for you. 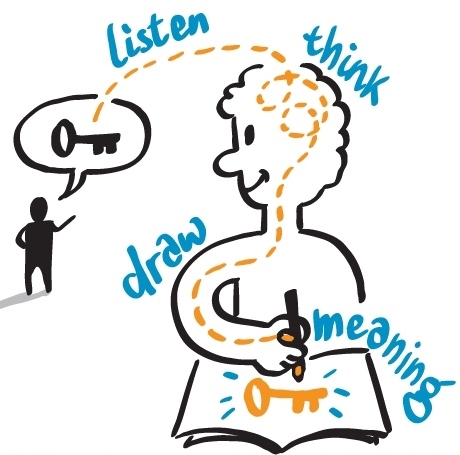 This fun hands-on workshop will introduce you to the power of visual-note taking to enhance learning, remembering, creative thinking and communication. At Home for Cooperation, 15:00. Ger more info, here.